Hello there! Welcome to my little space of sharing (sometimes over sharing but what is a blogger to do?). 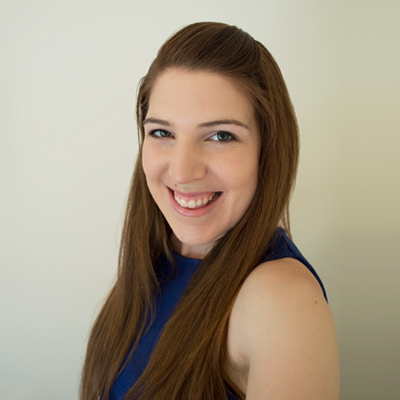 I’m Rachael, a 20-something Graphic Designer and blogger living in Melbourne. Why am I here you may ask? Because I like to write and I saw a blog as a nice outlet to share my musings and experiences as I write about them. So a little about my background… Originally I hail from country Victoria where I grew up on a dairy farm. This I do still refer to as home which may lead to confusion in some cases as I also refer to Melbourne as my home now. Back home on the farm is where I grew up and lived all my life until I made the move to Melbourne. This change was made to further my studies in Graphic Design in the “Big Smoke”. This is when I began my blog as I wanted to write about this big exciting new experience that re-locating and leaving home creates. Bitter Sweet Experience is about my life from this point as I write about the new and interesting experiences I participate in. From the concert I got to see my favourite band at, to the strangers on the train and the random interactions of day to day life. A miss mash of thoughts. An expression of my feelings. In this space you will read about anything and everything that I may find amusing, interesting or just want to share. This particular site began in January 2014 but if you would like to read about my life before this point the original blog can be found over here. If you would like to contact me, feel free to email me. I would love to hear from you! You can also find me on Twitter, Instagram, tumblr or Linked In because I just like all the networking and sharing! If you would like to check out my design work head on over to Rachael Brooks Design. So that’s about it from me! I hope you enjoy reading. Hopefully you gain something from it, whether I share a link you like, a video you enjoy or just some form of general entertainment.